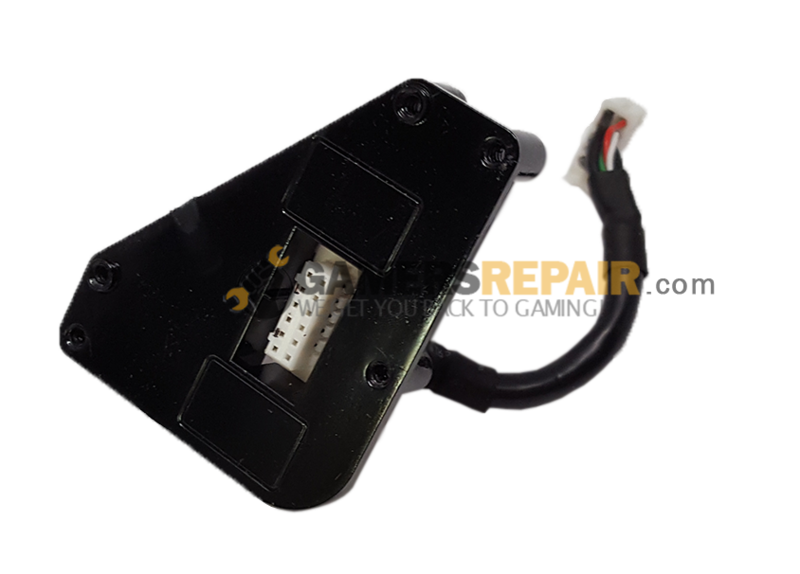 You are viewing the OEM (Original Equipment Manufacturer) replacement Internal Wifi/Bluetooth Module for the Microsoft Xbox ONE model 1540. The wifi module has been known to resolve problems such as the Xbox ONE not connecting to Wifi, Xbox ONE dropping internet connection or Xbox Live, or even Xbox ONE not syncing controllers. 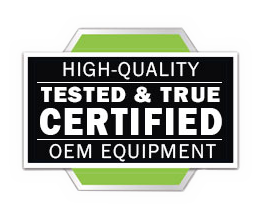 Due to the symptoms of this product and the Wifi Bluetooth Module Mounting Plate Connector Cable being very similar, we recommend replacing both parts at the same time to cover any unforeseen issues. To install this part you will need some basic knowledge on how to disassembly your console. The part is held into place with two T8 torx screws, and the remote cable plugs into place and has small keepers which fasten into the top metal interior housing cover. Compatible with ALL Xbox ONE 1540 models. 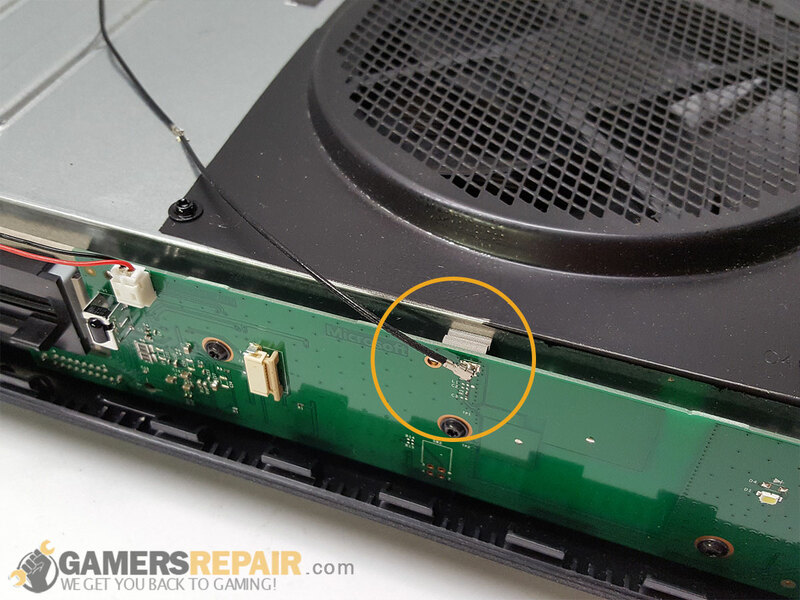 Please check your Xbox ONE systems model type BEFORE ordering any parts from us. This will save you time and extra headache down the road. Part worked great and controller doesn't randomly disconnect. Connects faster than it used to. However wire that comes with it had connecters that we're too small. I just reused the old wire. Worked like a charm, no more random disconnecting of the controllers.